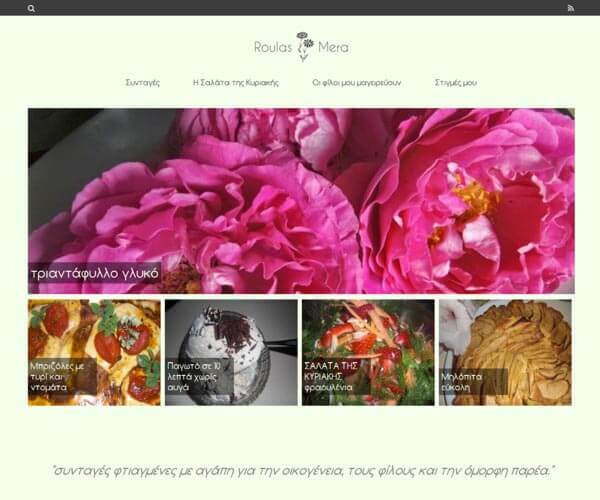 A web application for registering and searching beaches in Greece. A chef's website on wordpress updated daily with wonderful recipes. 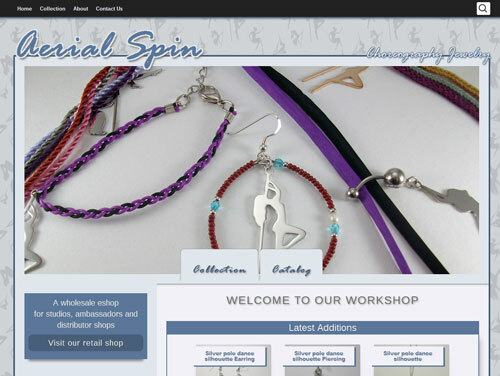 A landing page for a jewellery workshop dedicated to pole and aerial dancing. 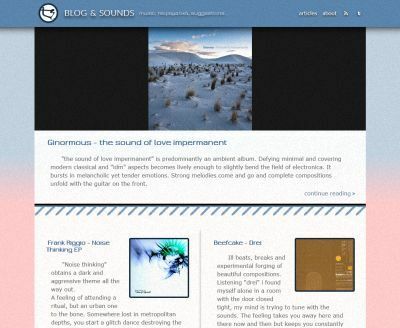 An electronica themed music blog.